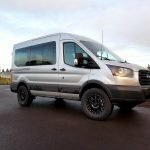 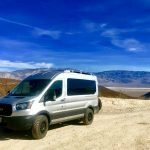 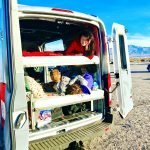 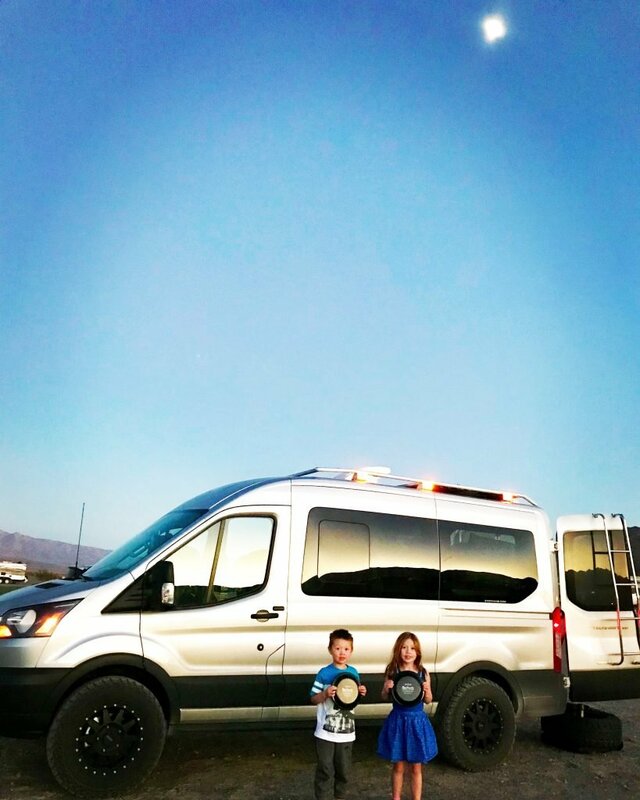 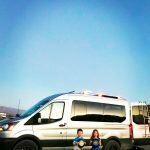 At ExpoVans we believe that the new Ford Transit is the future of overlanding expedition vans. 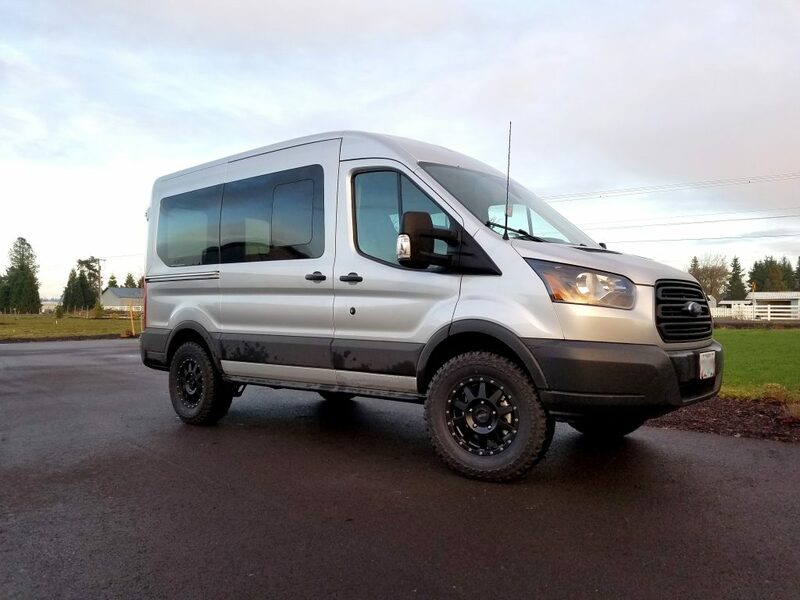 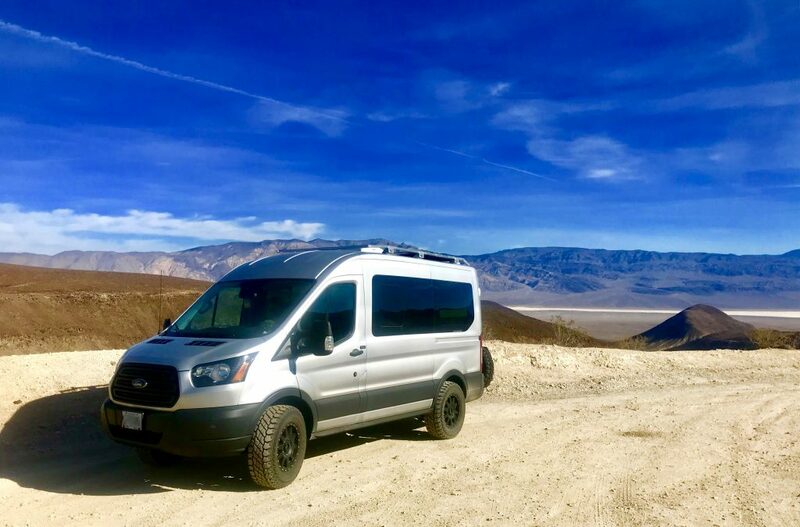 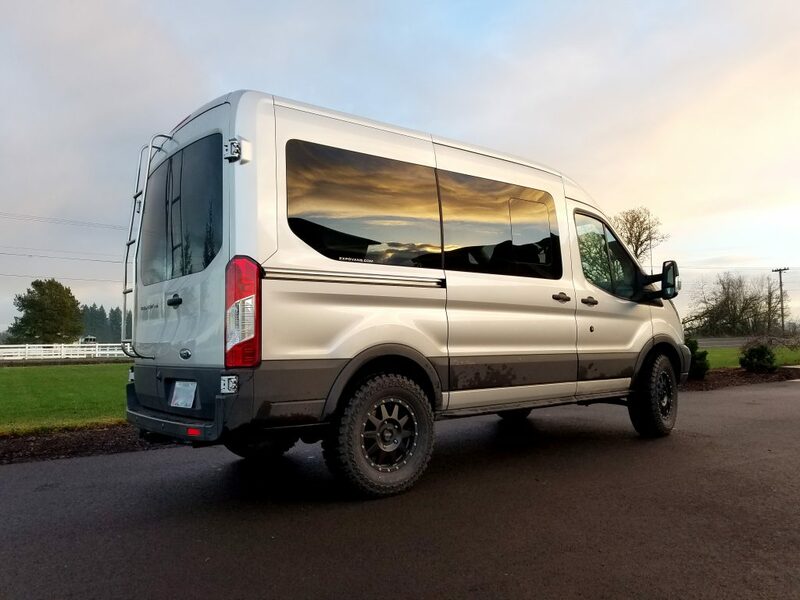 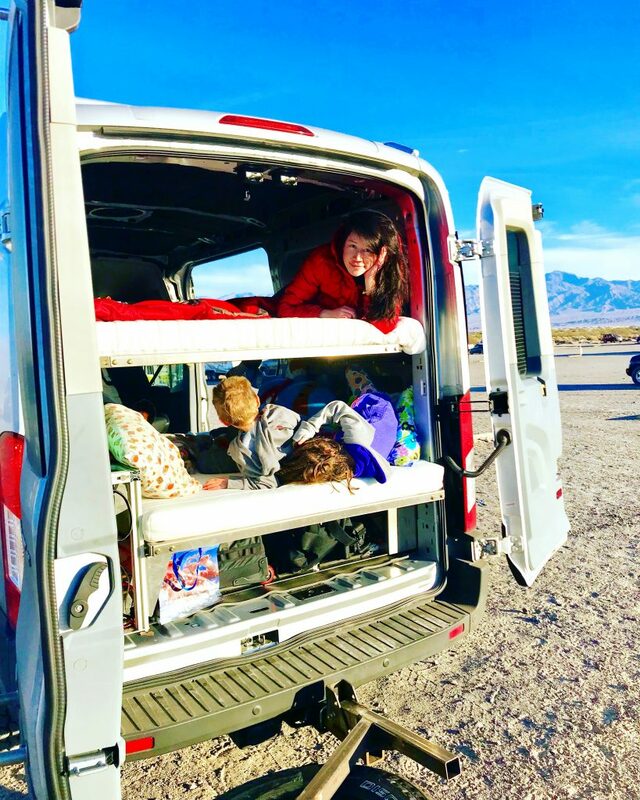 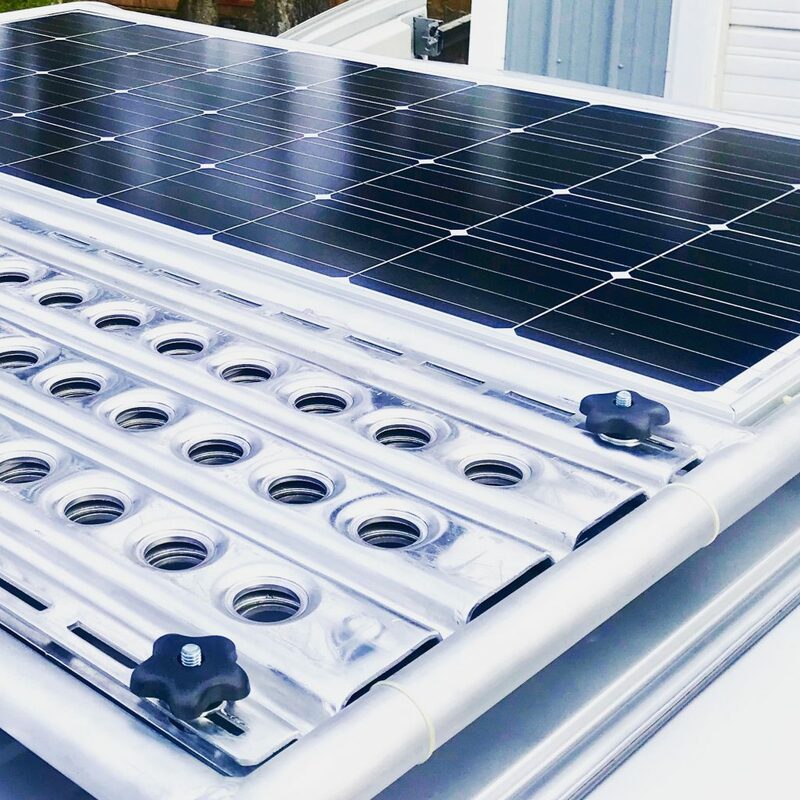 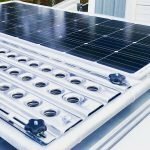 From the roof height and wheelbase configurations, to the powerplant choices available, to the nationwide dealer service network, the Transit is a phenomenal platform to build your expedition-ready vehicle off of. 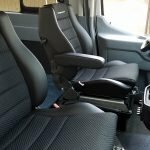 Our interior conversions for the Transit include the same obsessive attention to detail as found in our 4WD conversion packages. 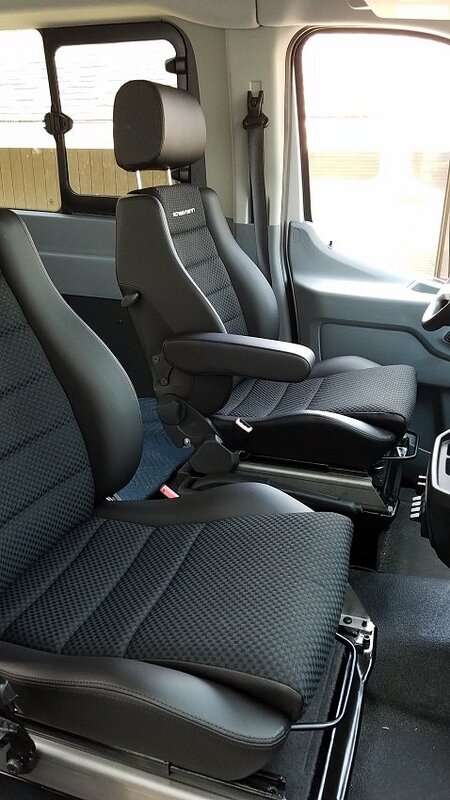 Using only the highest-grade materials and components, we design our interiors to be lightweight, purposeful and enduring. 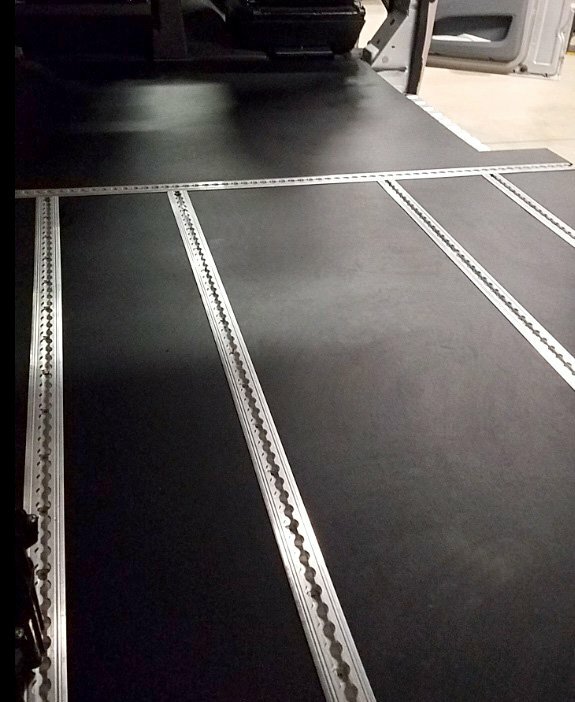 Our 3D CAD-designed modules are also produced using high-tech manufacturing methods to ensure an accurate fit and a long service life. 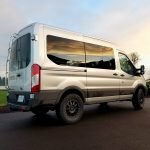 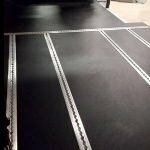 We have multiple seat & bed combinations, our cabinet units have modern designs, and we enjoy working with clients on unique finishes such as counter surfaces, fabrics and colors to help personalize their van.